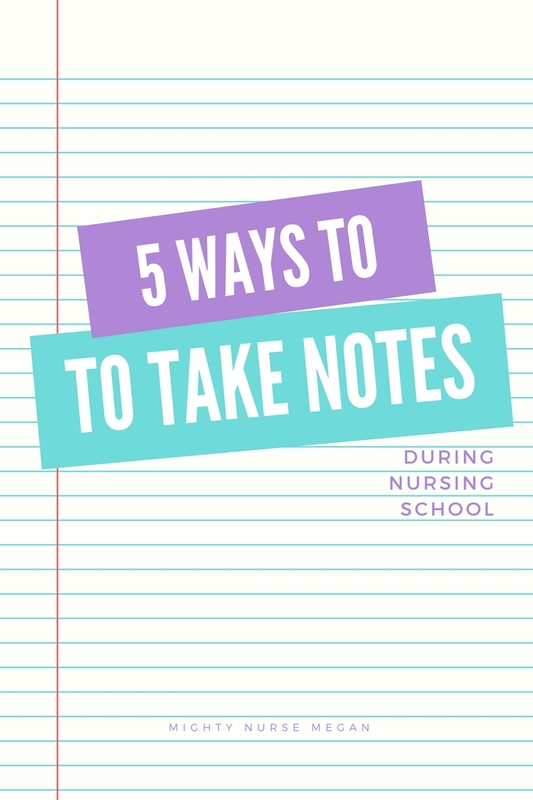 Learning how to take notes in nursing school is a major key to success. 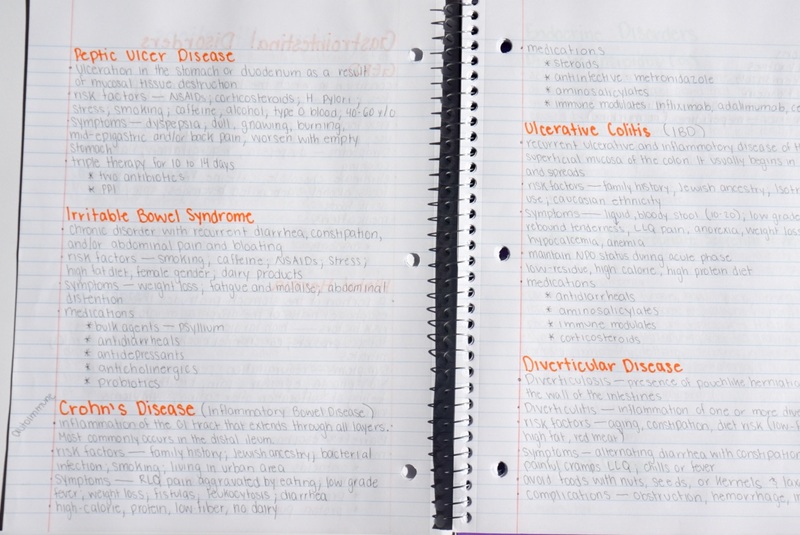 You may only spend two hours in class taking notes, but you will spend close to 20 hours if not more reviewing those same notes. So, why waste your time the first go around taking terrible notes and having to play catch up. 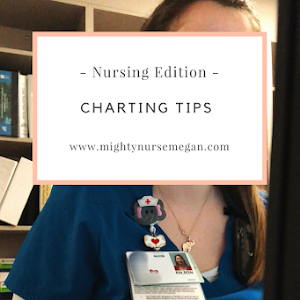 Here are my tips for note taking during nursing school. Some professors will allow you to audio record your lecture. This can be valuable if you space out during the class or are an auditory learner. A couple of my professors allowed this. I would use the app Evernote on my phone and play it back while on the treadmill. However, I found more often than not, I would forget I even had the audio. 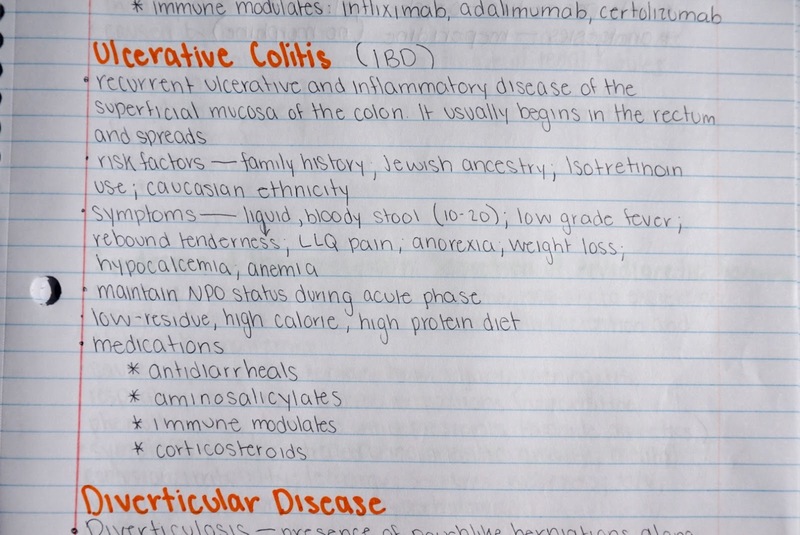 The idea of taking notes by hand is old-fashion. I am sure you are thinking, why would I take notes by hand when I can type faster? It turns out that there are many advantages to taking pencil to paper. Laptops and tablets are distracting--It is easy just to switch over to Instagram, Snapchat, and Facebook. Do not deny it. We have all done it. 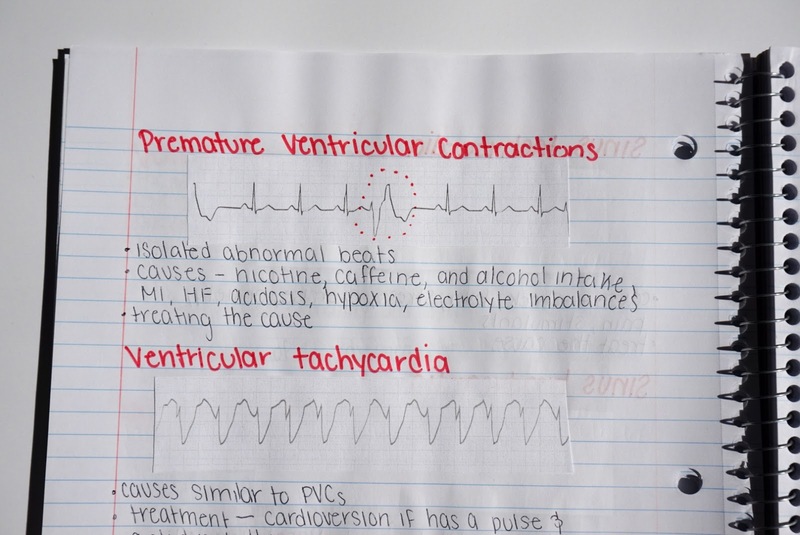 When a person takes notes by hand, processing occurs that will help improve your learning and retention of the material. It is easy to forget what you learn, even if it was less than a day ago. We remember new information best after we have reviewed it. 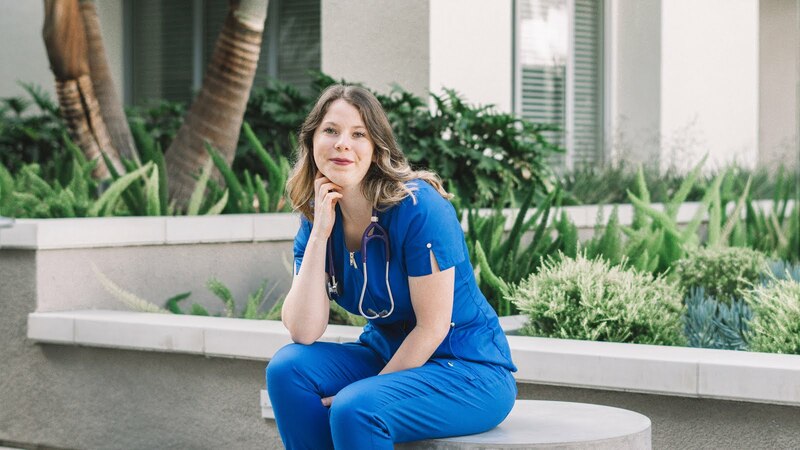 The information you learn in nursing school is something you need to commit to your long-term memory. It may not be on your final, but it could show up on the NCLEX or you might run across a patient with that same disease process. 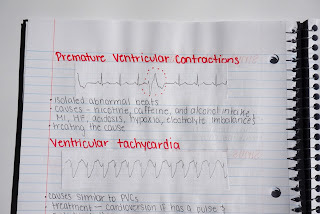 Spending just a few moments with your notes after class helps get this process started. Another great way to commit information to memory brings me to my next item. 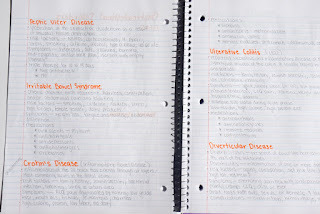 Rewriting or organizing your notes is a fantastic way to commit information to your memory. It might seem tedious or a waste of time, but can be very effective. Instead of just blocking out your information into categories, try using concept maps to help draw connections in your mind. While I was tutoring Sophomore nursing students, I discovered that more often than not, each individual learned in a combination of ways. This is why I always suggest adding graphics to your notes. Even if it is just a printed photograph of the bodies anatomy. Who knows, maybe you will recall information based solely on that picture in your notes. Remember to schedule time to review your notes by yourself, with a partner, or with a study group prior to the next big exam. 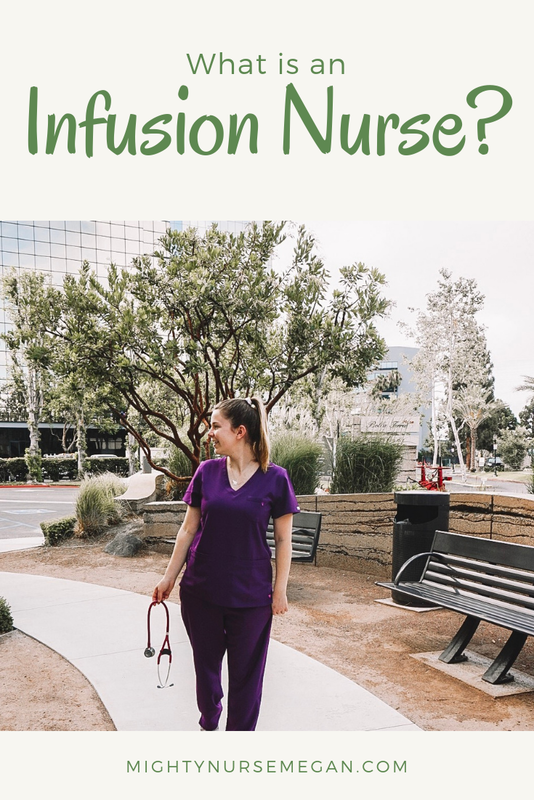 Nursing school requires commitment and dedication, but you will see the rewards when you have landed your first job and caring for patients independently. 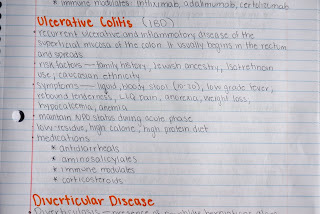 What are your note taking tips? Hi! 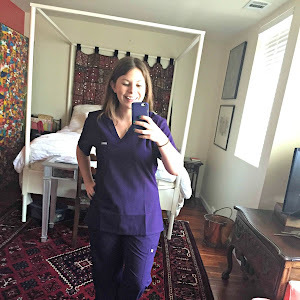 I'm a new nursing student, a month in. 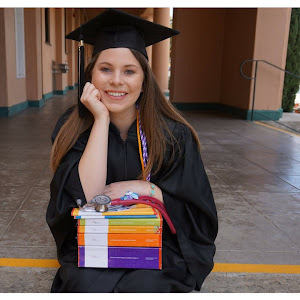 Do you have any study tips for exams? Anything that really worked or helped you.